Simply, juicy peach slices. 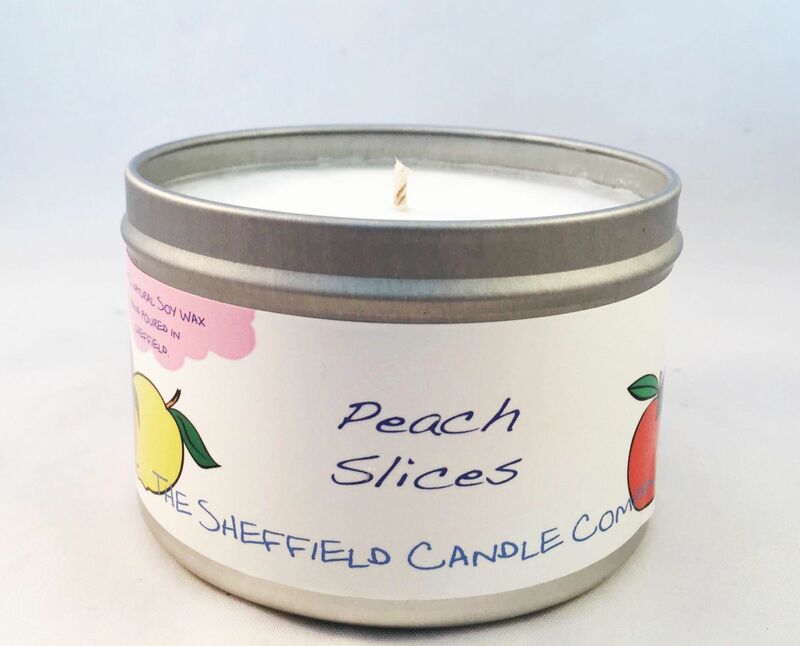 Very fruity and exactly as you’d expect, perfect for a summer treat. 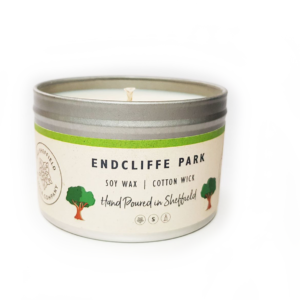 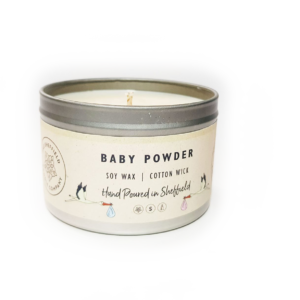 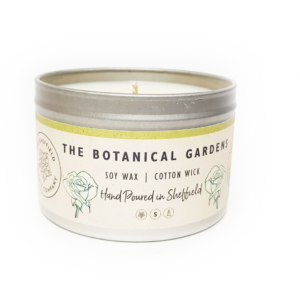 Our candles are handmade with 100% natural and renewable soy wax, a cotton wick which only containers other natural filaments to promote a clean burn and each candle is hand-poured at our workshop in Sheffield, England.